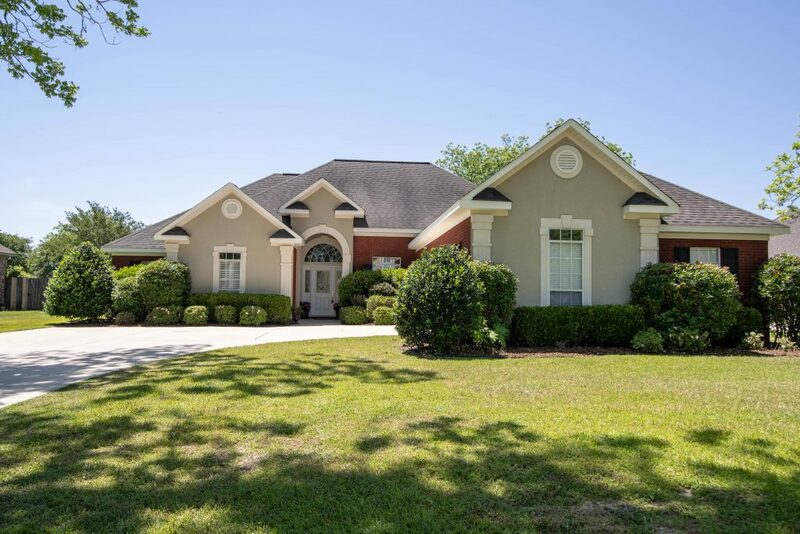 Beautiful 4 Bedroom Home in Sought After Daphne, Alabama Neighborhood! 9067 Parliament circle is located in on Daphne most desirable neighborhoods Chamberlin Trace. This 4 bedroom4 bath offers a great floor plan and a ton room for entertaing. This 2995 sq ft offers you everything you need and so much more. 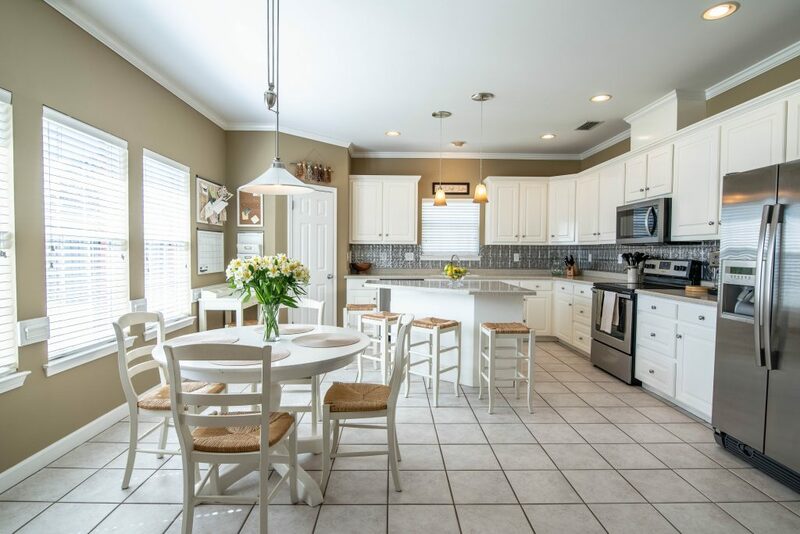 You will be greeted by beautiful original hardwood floors and absolutely stunning crown molding and chair rail through all the homes 2995 sq ft. The family home offer a gas fireplace that turns on with a simple push of the remote. The kitchen is a stunning design and offer space and enough room for many chefs. All four bathrooms are great sized and match the bedrooms in size. The real star is the bonus room that could easily be a mother in law suite that has its own bathroom. The home is freshly painted and reflects the owners cleanliness. Chamberlin Trace is located conveniently by highway 98 at highway 181 make it the perfect location for anyone needing to quick access to I10. You are right in the middle of all the great shopping and dining locations the eastern shores has to offer. Being minutes to all of Baldwin county locations.